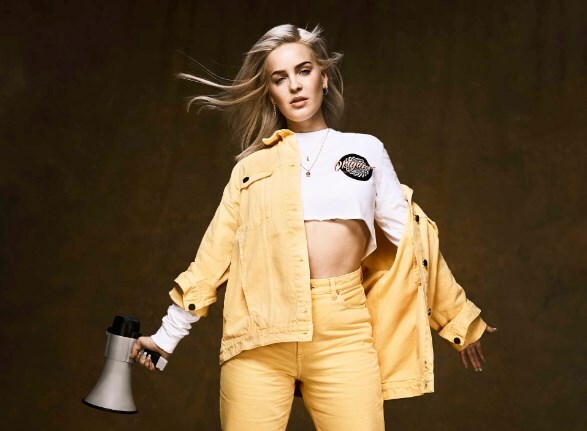 Anne Marie has announced a fresh round of Speak Your Mind tour dates for 2019. Anne Marie tickets go on general sale at 9am today. The pop vocalist has lined up shows across the UK and continental Europe, including stops at Cardiff's Motorpoint Arena and London's Eventim Apollo, as well as in Dublin and Belfast. The new batch of dates will follow a series of previously confirmed dates next month. The tour follows the release of her debut album of the same name. 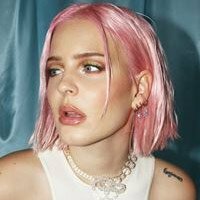 Click here to compare & buy Anne Marie Tickets at Stereoboard.com. Anne-Marie has lined up a summer show in Belfast. Anne-Marie has added a further London show due to demand. Anne Marie has announced a fresh round of Speak Your Mind tour dates in support of her album of the same name.